An Anti-aging treatment product with a built in moisturiser. 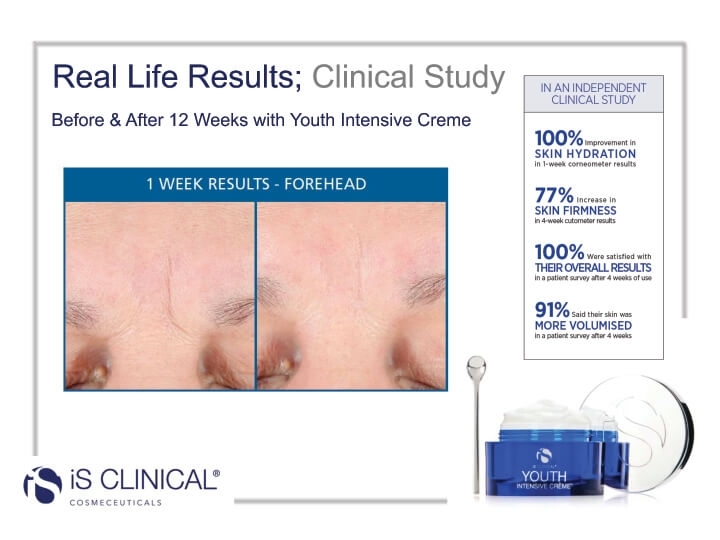 Combines the most effective botanically-derived moisturisers, protecting antioxidants, exfoliating acids and growth factors to help reduce the appearance of fine lines and wrinkles through powerful hydration..
Clinically proven to reveal dramatic visible results of firmer , smoother, hydrated and more youthful complexion. 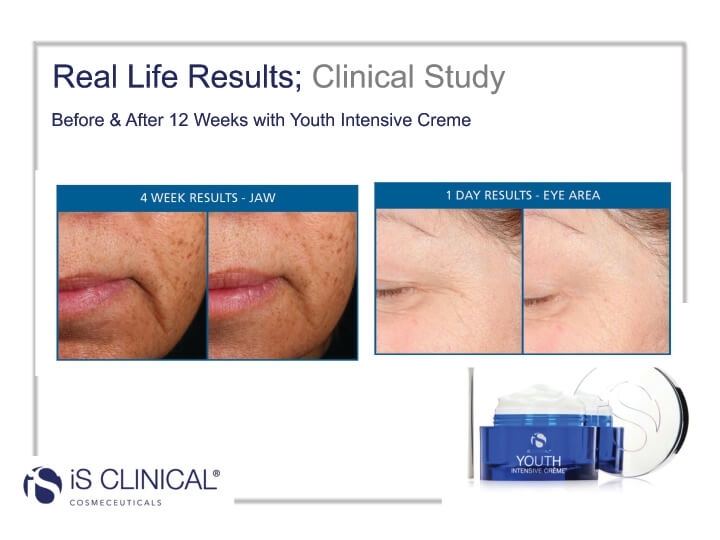 free radicals which works to combat photoaging and cell damage. Copper tripeptide-1 (bioidentical) has been clinically proven to: stimulate the synthesis of collagen in skin.